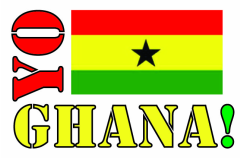 Ave Posmonu JHS - Yo Ghana! Ave-Posmonu D/A JHS is a school located in the Akatsi North district of the Volta Region. It was established on 24th October, 1996. The school has 10 teachers and about 65 students. Most of these students are from the town itself but quite a few come from Togo, which shares a border with the Posmonu township. 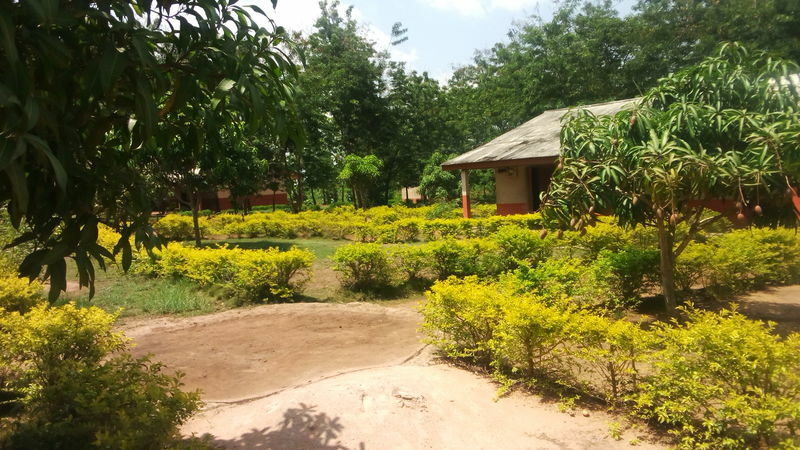 The school is blessed with lush green vegetation and flowers. 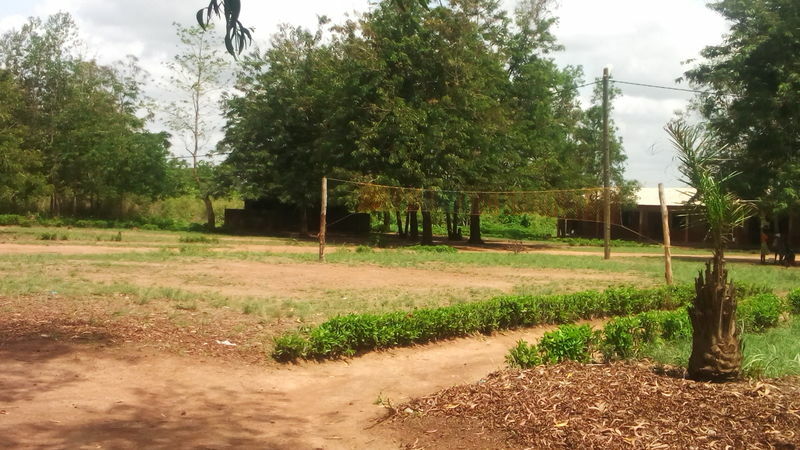 There is a football and a volleyball field which students use for their various sporting activities. Though the school does not have a library or a computer and science laboratory, the students are dedicated towards hardwork and discipline andacademic excellence. The school is headed by Mr. Lʋkassen Zida and assisted by Mr. Francis Gati.